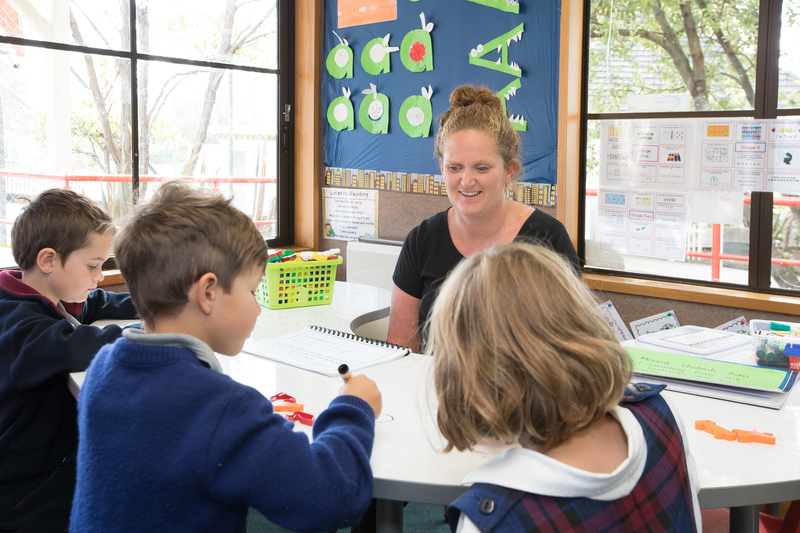 We would love to show you around our school so if you are seeking enrolment, or information about enrolment, please contact us and arrange a time to meet with the principal. We will take you on a tour, answer any questions you may have and help with the enrolment process. Preference is given to children who have a Catholic connection, however we always welcome enquiries from children with non- Catholic backgrounds under the Open Enrolment category (see below). 1. The child has been baptised or is being prepared for baptism in the Catholic Church. 2. The child’s parents/guardians have already allowed one or more of its siblings to be baptised in the Catholic faith. 3. At least one parent/guardian is a Catholic, and although their child has not yet been baptised, the child’s participation in the life of the school could lead to the parents having the child baptised. 4. With the agreement of the child’s parent/guardian, a grandparent or other significant adult in the child’s life, such as an aunt, uncle or godparent, undertakes to support the child’s formation in the faith and practices of the Catholic Church. 5. One or both of a child’s non- Catholic parents/guardians is preparing to become a Catholic. Under the Integration Agreement we are permitted to enrol 5% of children who do not qualify for preference of enrolment. Our Wee Kids Wednesday programme operates every Wednesday afternoon from 2.00pm - 3.00pm in Room 1. All children are welcome up to 6 months before they start school. This is an opportunity for the child to get to know the teacher, the children, the classroom and the school surroundings. In the sessions the children generally have a lesson about an alphabet letter and complete music and craft activities as a lovely way to support them in their transition to school. Parents stay with their child on these visits. Every child receives a Wee Kids Wednesday T shirt. This is a popular introduction to school taken by Teenaka Kennedy, the New Entrant Teacher. A month before the child’s fifth birthday school visits in the morning and afternoon arranged. These visits are arranged with the new entrant teacher.